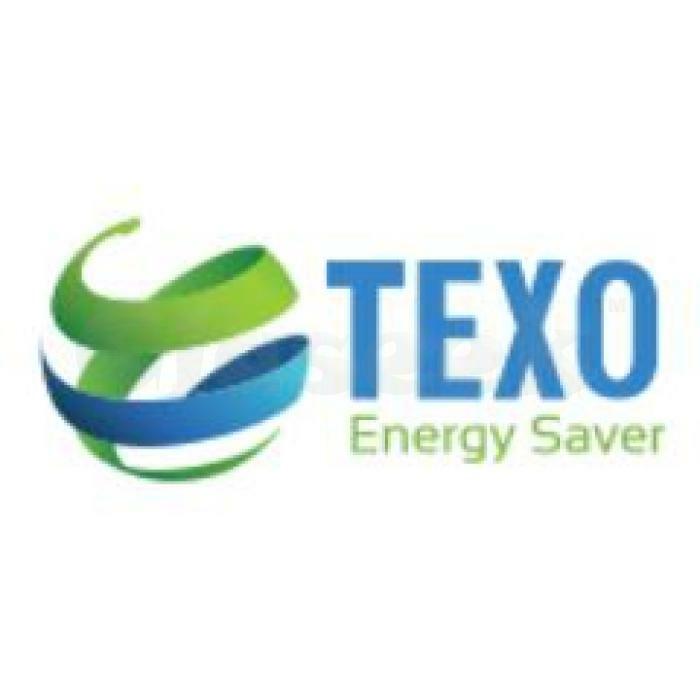 Texo Energy saver application provides you with a efficient and easy way to compare electricity providers in Queensland. All you need to do is download the application on your Smartphone and start comparing to get the best. Save more than ever on your electricity bills by making the right choice. Get the app today!